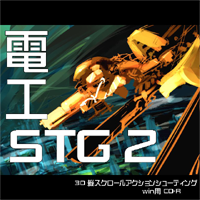 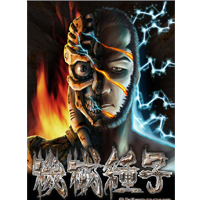 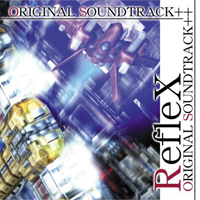 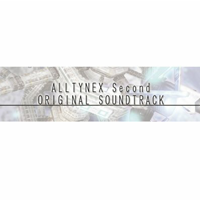 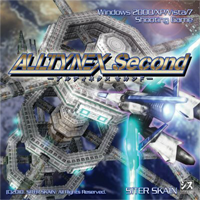 電工STG2(DenkouSTG2)[Vertical STG] マシンの動きとBGMがスゴイ。Movement of the machine and the BGM is amazing. 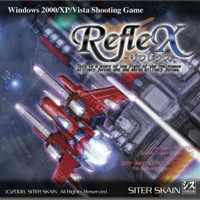 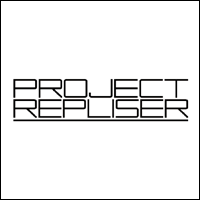 Project Repliser[Vertical STG] 沢山の武器と地形ギミック。A lot of weapons and terrain gimmick. 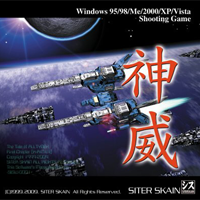 怨霊(Onryou)[Vertical STG] 怨霊がテーマの世界観。Japanese Specter's STG. 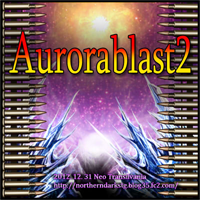 Aurorablast2[Vertical STG] すさまじい弾速。Awesome bullet speed. 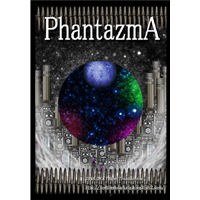 PhantazmA[Horizontal STG] さらにすさまじい弾速。Furthermore awesome bullet speed. 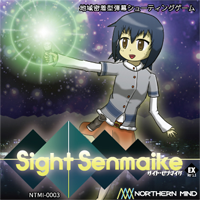 SightSenmaike[Horizontal STG] 日本のご当地ネタSTG。Local area theme of Japan. 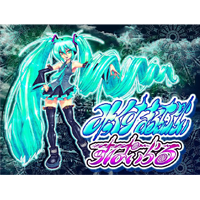 みっくすまるちぷらい　すぱいらる(Mikkusu multiply Spiral)[Vertical STG] Xマルチプライ+初音ミク。X-Multiply and Hatune Miku. 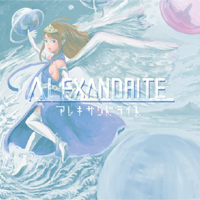 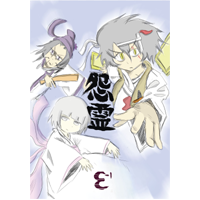 Copyright (C) 2014 ななぽストア All Rights Reserved.